Russian President Vladimir Putin is bad and aggressive. 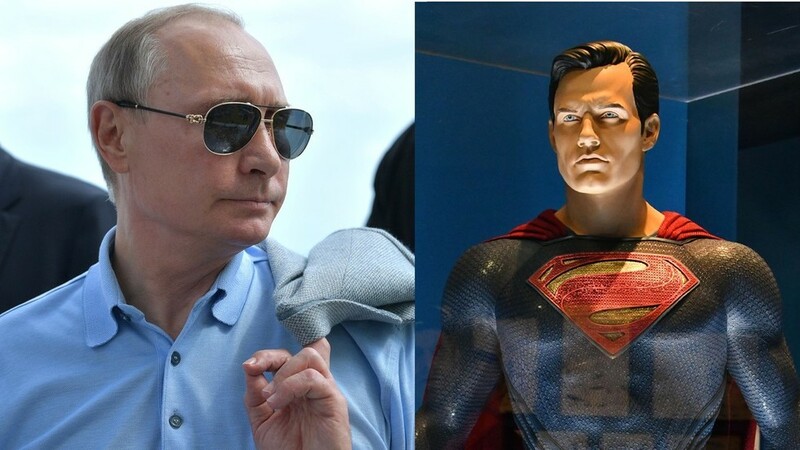 As to Putin being respected and admired in Russia as in America, Superman sets out to explain that the incident was all a big misunderstanding. Is superman going to save this poor lady? alanis said: Is superman going to save this poor lady? Nope. We have to keep her hostage to prevent damage to our collective good. Current time: 21-4-2019, 7:05 PM Powered By MyBB, © 2002-2019 MyBB Group.